New in stock! 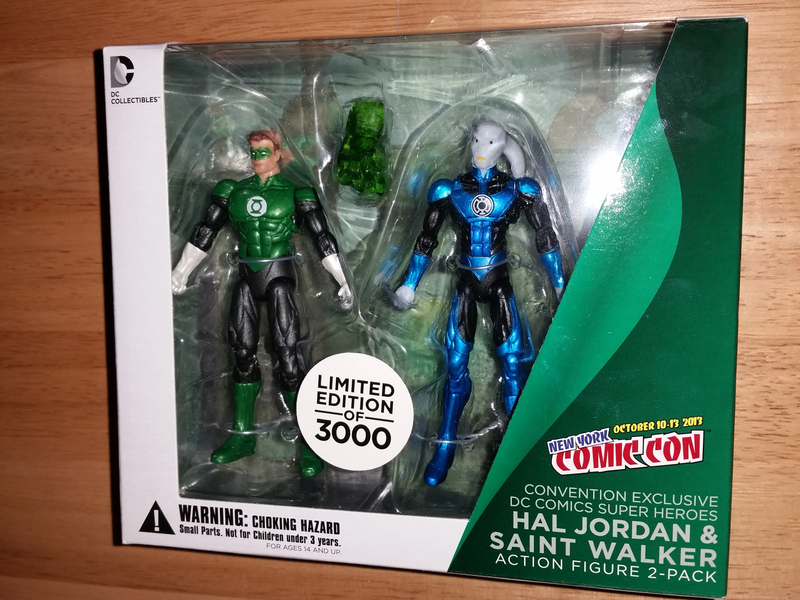 I just got three of the NYCC 2013 Exclusive Green Lanter Hal Jordan and Saint Walker two-packs up on the website. This is a pretty cool little set, so don’t wait too long if you want one!